HomeDentalWhy have Dental Checkups At least Twice a Year? Why have Dental Checkups At least Twice a Year? Dental Care is essential to stay healthy, and we often don’t find time to take care of them regularly or visit the dentist. Even if you take care of your dental health daily, it is essential to visit the dentist at least twice a year, so that you can have healthy teeth throughout your life. These regular 6-month checkups will ensure to keep your teeth, gum all in shape and shine. If you haven’t visited your dentist past six months, visit your nearest Newbury park dentist for a checkup. Here are the reasons why you need to visit the dentist at least twice a year. Tooth decays and gum problems are the primary concern of dental health. These minor issues may not seem serious problems, but treating them earlier can help you maintain your teeth stronger and healthier, and also protect enamel that outermost layer of your teeth. So visiting dentist twice a year can help you identify your tooth decay or gum problems. Gum problems can cause due to improper diet and nutritional habits, and these gum problems may reduce the freshness in your breath. Also, gum problems can cause tooth loss or even other serious health issues if they don’t get identified earlier. Visiting your dentist regularly or at least twice a year will help you identify gum problems and cure them at an early stage only. You may brush twice a day, but that isn’t enough if you want cleaner healthier and shiny teeth. 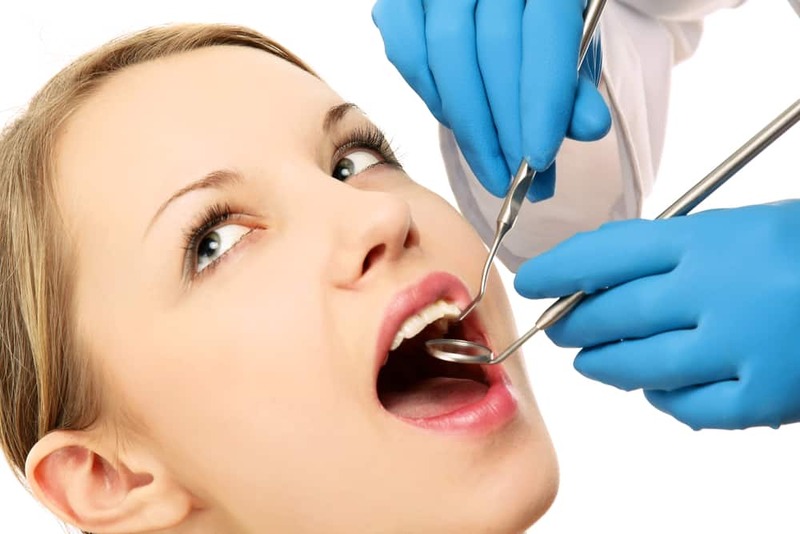 Visiting the dentist can help you get cleaner teeth because they can checkup your teeth deeply and help you enhance your smile with cleaner teeth. If you have plaque or tartar, your dentist can remove it and suggest you a routine to maintain whiter and healthier teeth. Proper Dental Care can save you from oral cancer. Early diagnosis of the dental problem can prevent you from other severe diseases by giving your healthier teeth and gums. So these are the few reasons why you need to visit your dentist at least twice a year and enhance your smile with whiter, healthier and shiny teeth. What happens if you get typhoid?